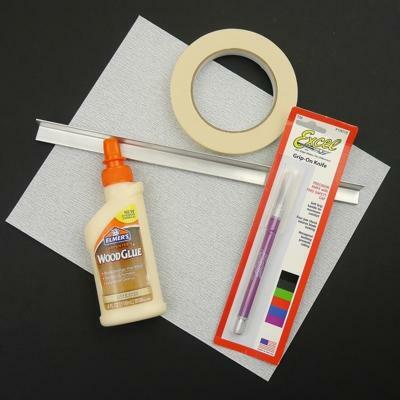 A great beginner's kit! Easy to build & fly - ideal for use in school & other group settings. The fin design makes attachment and alignment extra-easy! Designed with the beginner in mind, but it's also a fun sport flier for modelers of any experience level. 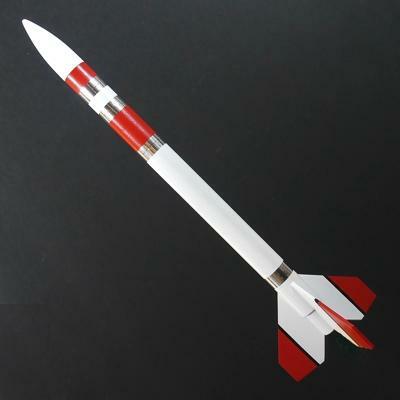 Features laser-cut balsa fins, balsa nose cone, quick-change engine hook & parachute recovery. Designed to fly on easy to find 18mm standard engines. 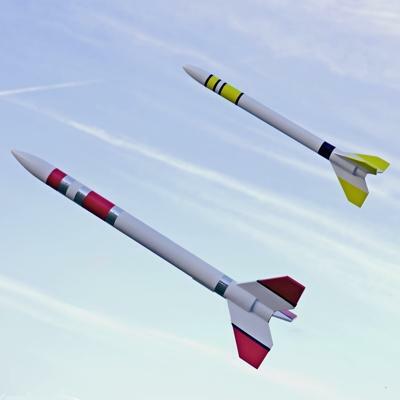 Good model to use to learn basic rocketry techniques - we think the "Neo" series of kits are perhaps our best all-around kits for the novice. Perfect for school or scout groups - economical bulk packaging available. 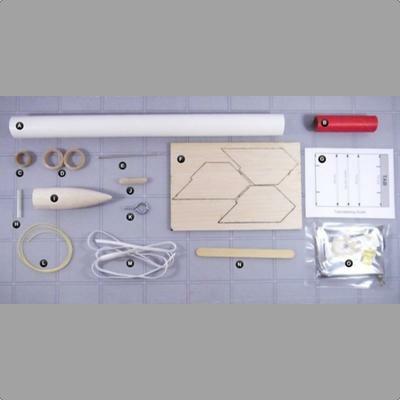 For the discounted quantities of 6 or more the kits are provided in bulk form with a single set of instructions (which may be photocopied if desired for each modeler). Want to fly a payload? You can easily add the Regular or Clear Simple Payload Sections size 50 or 50 Long! They are also available in bulk pricing and you can see them here. You can download extra copies of the tube marking guides for use with bulk packs by clicking here. Additional Instructions/Notes for Teachers/Group Leaders using bulk packs are here.